Muscle memory can improve or worsen without your knowledge. Muscle memory is synonymous with terms like motor learning, body memory, and cellular memory, although each has slight differences in meaning. The primary hypothesis is that the physical body retains a memory of the mind’s experiences and relatively the mind, maintains a memory of the body’s experiences. When you do the same thing repetitively, it gets easier over time. This is proved in the case of musicians. With regular practice and repeatedly playing an instrument, the player can shut their eyes and still know how to hit the right note with ease. However, a point to note is that it’s not the muscles remembering rather it the brain storing the memories of doing so, hence the term ‘muscle memory’. If muscle memory did not exist, we would have to relearn our essential experiences every day. This means there would be no concerts or music to listen to, no great sportsmen and women to cheer on or even actors for your favorite movies. Interestingly, a musician can pick up a note when they hear a certain music. Muscle memory lives with you for a long time and is managed by regular practice. 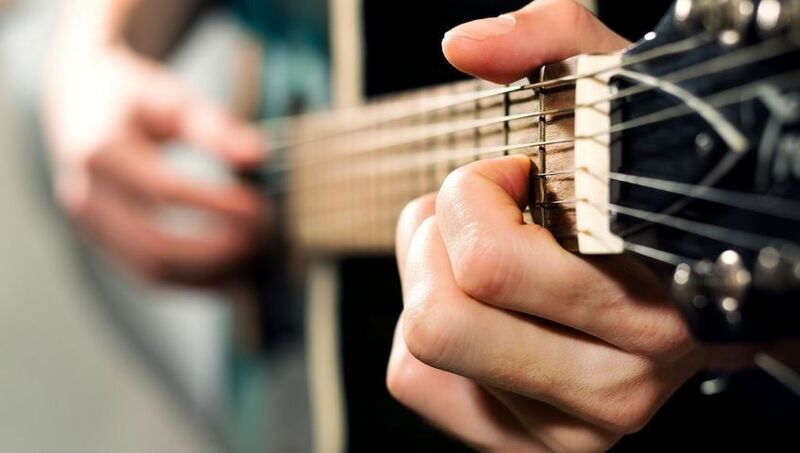 Although it never goes away, since it’s technically memory, a musician tends to be rusty if they stay too long without “working out” the memory muscle. Moreover, it’s easier to recover this than to develop it. Research has established that experienced pianists use the motor network less than inexperienced musicians when doing complex hand movements. This suggests that most of our movements are ‘programmed,' for example, we can walk while talking without basically thinking about it. Therefore most musicians can play the notes without thinking about it. There are ways to improve the function of this memory muscle, and one of them is by use of squeeze balls also known as stress balls. It is crucial to understand that muscle memory is developed and it needs to be maintained. More so for musicians, since they can become ‘rusty’ if they do not practice. Squeeze balls increase our mind flexibility and aid in better autonomous coordination of our hands. For musicians, hand flexibility and improved muscle memory are the ultimate guides to making great music.